Quality control team: Meihao always control the products quality strictly and not allow any second level products to enter the markets to break Meihao brand whcih Meihao are always pround of. 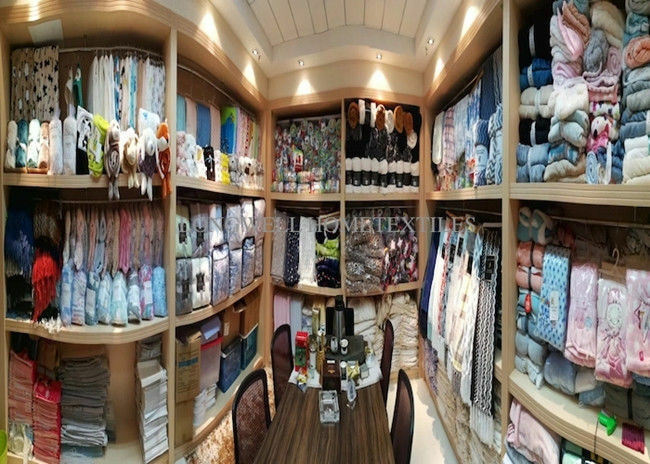 Cost advantage: with about 15 years blanket and bathrobe products development and production, we well control materials cost and production system to gurantee the competitive price. Products development: Meihao have professional products development and design team for new products development and new design to meet and lead the markets need. Advanced production line: Meihao group have the most advanced prouduction line with 70% imported machines and others are also new developed china machines to gurantee the products quality. Production advantage: Meihao have big factory with professional production team to gurantee the stable production capacity and supply. Service: Meihao have the professional production team, sales and service team to supply the top quality products and professional service. Meihao can gurantee the products quality. Question 1: Can I get any sample , how long is the time? Yes, certainly. 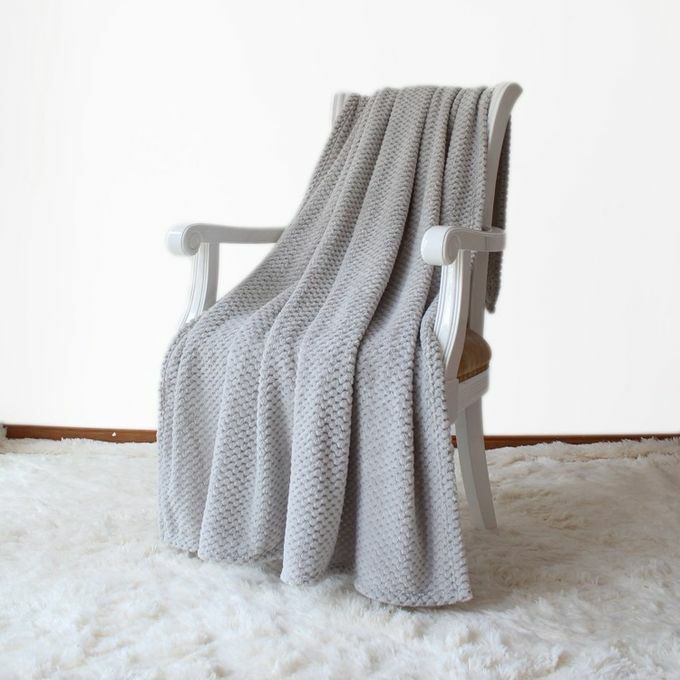 We will provide the softextile sherpa blanket for quality check with freight collected, will refundable this blanket sample charge when you make an order. We could arrange the existing samples express delivery immediately. For any special samples requirement, plain dyed blanket 7 days finished, printed blanket 15 days finished.Usually we send samples by FEDEX, UPS, TNT or DHL. It takes 3-5 days been to your hand. Question 2: Can I customize my logo or any redesign the blanket ? Yes, of course. The OEM is available. Multi-color available as well. We still have our own design team, who have more than 3 years design experience. We will do the creation in your requirement and make ur image come true. Question 3: What are the certifications do you have? We have ISO, SGS certifications. As you can see, our company has a strong competitives and great qualified in our business area. We aim to provide the best quality and services to all global clients. Question 4:Could I put my own logo on the BLANKET for small order?Do it need extra cost ? Yes,customer’s logo for small order is available, Logo is made by embroiderying, imprinted, labeled.You can ask us to mail logo sample to check. ----Yes, the cost depend on different quantity of small order. OEM order is 500pcs. Question 5:How about the quality? Our products Meet EURO and America standard.SGS Testing. Question 6:Could I buy 1pc sample of blanket first? Yes,you can email us what model you need. We have warranty for our clients,we will ship out the new replacements if clients get the item with defect or broken. Question 8:Sample cost is refundable or not? Yes, sample cost is refunded when bulk order confirmed,But freight cost don’t be refunded. Question 9:How long for the delivery of blanket samples? could I put my own logo on the sample? 1)stock available: 4 working days after payment, Yes,you can put logo on the sample,but you have to pay logo sample charge,pls contact us for detail cost. 2)out of stock: 10--18 days after payment, and customer's logo can be done on it. Question 10:What’s payment terms of blanket sample? Question 11:Could you send me all your catalogue with price list? Yes,we can send you our catalogue with price list,but not all models,since there are too many models here. China Good Quality Flannel Print Blanket Supplier. 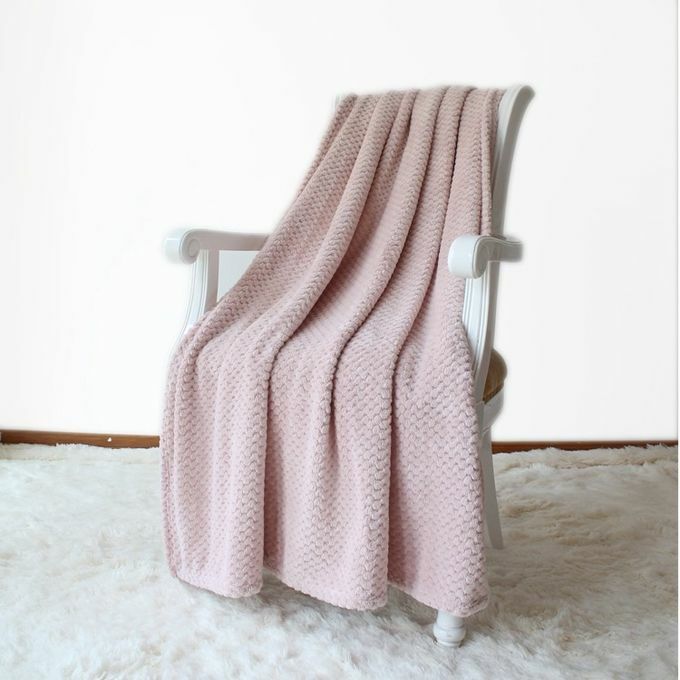 Copyright © 2017 - 2019 longwellblankets.com. All Rights Reserved.